​Oakland Airport (OAK) or San Francisco Airport (SFO). While at the airport, take the Airport Express Bus to Sonoma County. This shuttle runs from both airports. 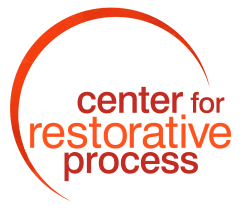 If you have any questions or concerns, please contact us at 707-278-8742 or restorativeprocess@gmail.com.